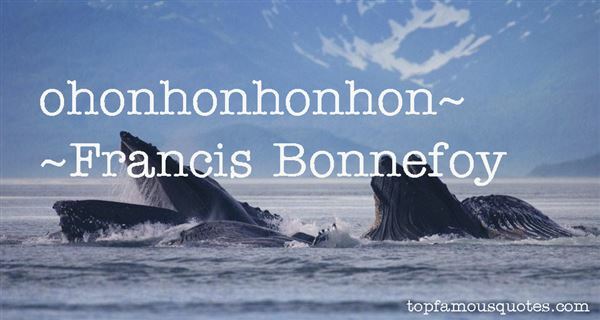 Reading and share top 2 Francis Bonnefoy famous quotes and sayings. 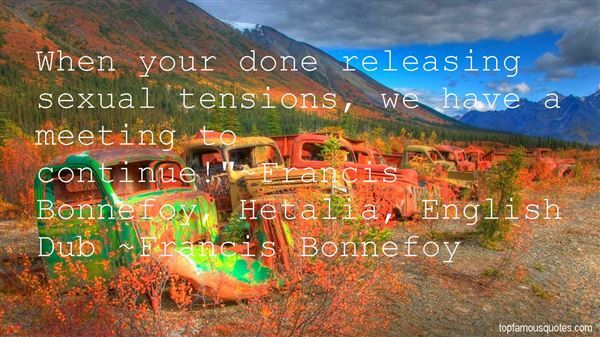 Browse top 2 most favorite famous quotes and sayings by Francis Bonnefoy. Nothing happens here except the past in slow motion. We're starting to go backwards, you and I."